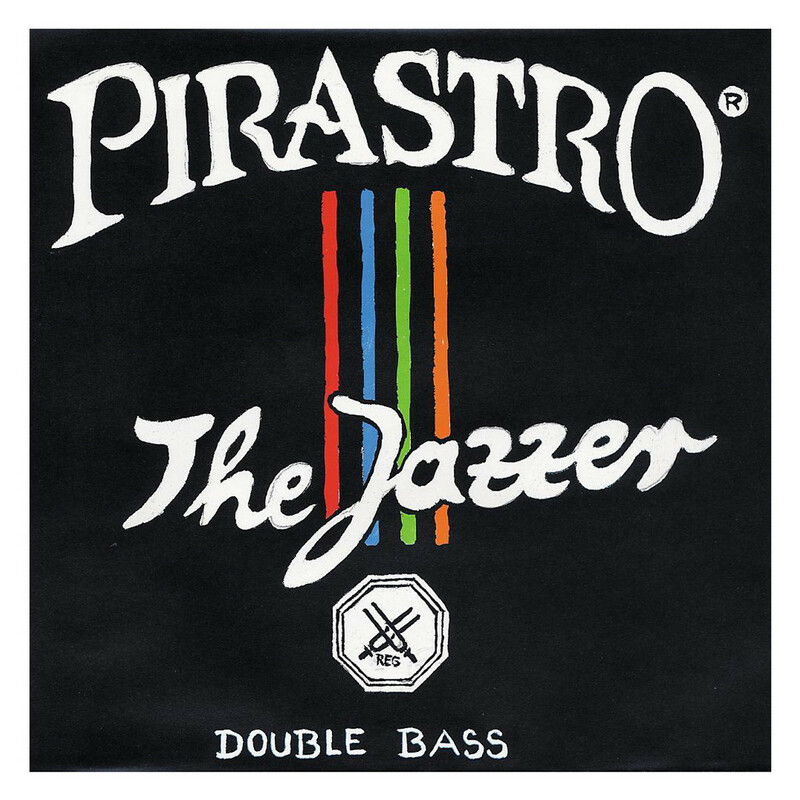 The Pirastro 344120 Jazzer Double Bass G String offers versatility for the modern musician. The high-tensile rope core produces a clear and direct sound with immediate projection. The chrome winding adds brightness to your overall sound, as well as providing a comfortable playing surface. The Jazzer strings can be used for bowing or plucking purposes with ease, making it an ideal choice for orchestra musicians. This string features a ball tailpiece end and fits 3/4 size double basses. The Jazzer string series offers musicians a versatile sound with easy playability. The strings have a chrome steel winding which gives the surface a consistent feel and response, making them ideal for studio musicians. The medium tension gauge has the optimum balance between versatility and portability. These strings all feature an orchestral rope core for a smooth, clear tone that can be as gentle or sharp as you require. For players who require a versatile tone for modern styles, the Jazzer strings are a suitable choice. All strings feature a ball end and are designed to fit 3/4 size double basses.